Enjoy a relaxing family Bar/Bat Mitzvah Cruise! Sail from Fort Lauderdale with our cantor onboard to conduct Bar/Bat Mitzvah services in the relaxing cruise ship environment. Embark on a Caribbean cruise and making a stop in San Juan or Saint Thomas, celebrating your Bar/Bat Mitzvah in a charming local synagogue. Your celebratory simcha can take place at the synagogue or back aboard your ship. 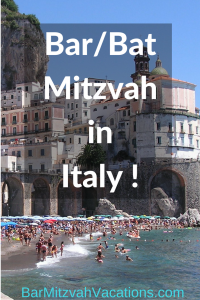 Travel to southern Italy for an intimate B’nai Mitzvah in an ancient synagogue, then board your cruise ship for a fabulous Mediterranean cruise adventure! 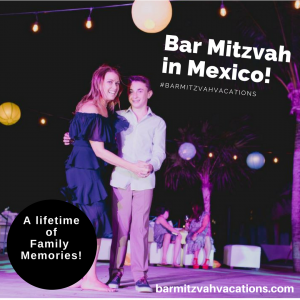 Bar Mitzvah Vacations offers your family an unparalleled cruise experience. 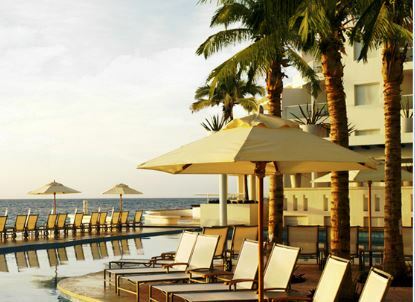 Trust Ellen Paderson , with over 20 years in the travel profession, to help you find a vacation experience that will be the perfect match for your family and friends. We offer onboard cruise credit for each and every cruise ship cabin booked for your family and friends. Other discounts are available based on the number of people in your group. 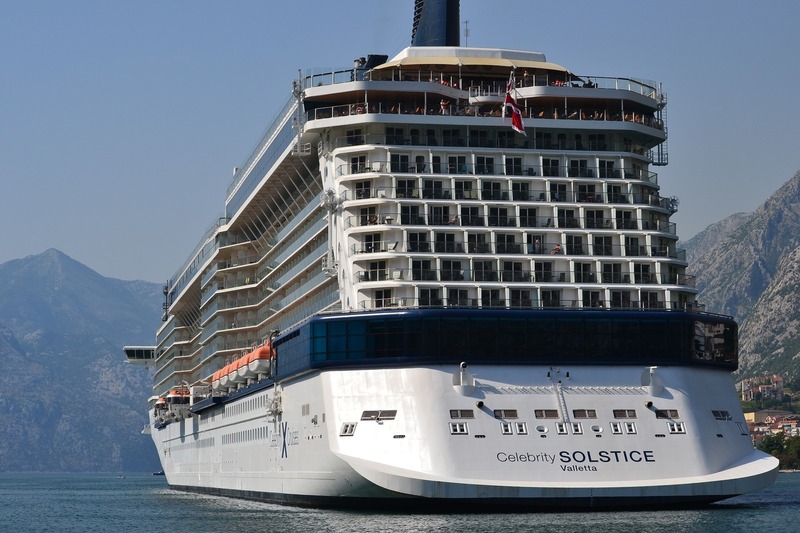 to participate in this special Destination Bar/Bat Mitzvah Cruise Vacation! Smiles and Miles Travel is a full-service travel agency specializing in family travel, destination weddings, river and ocean cruises and more. Contact Ellen to help make your travel dreams a reality!